» AMON AMARTH closed the bill. Awwwwwwwwwwwesome! Brilliant pics, man. 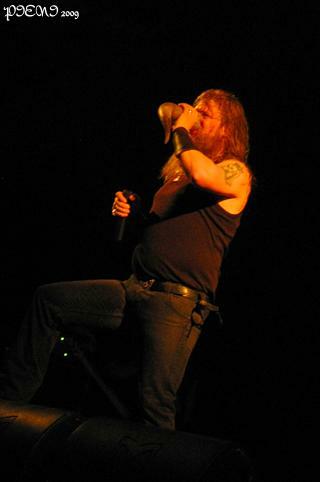 I saw Amon Amarth back in April in Machester – They were special guests on the Bodom UK tour. They were amazing! I think they always end with “Iron”, lol. Backstage Music Forum tried to get a press pass for me but it was denied. Still I wrote a detailed review about it, so I had to pay attention to a few things, ah ah.